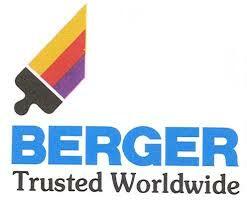 The vital objective of this report is to Financial Statement Analysis of Berger Paint Bangladesh Limited. Other objectives of this reports are to financial analysis, accounting principles, and the analysis of corporate financial statements. Finally this report make swot analysis Financial Statement of Berger Paint Bangladesh Limited.